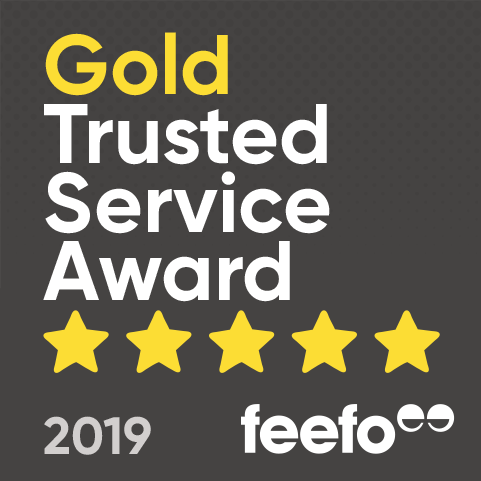 Independent Feedback based on 448 verified Feefo reviews. The person who got the flowers said they were beautiful! Flowers were delivered as requested. Co worker sent a message that the flowers were lovely. The flowers were beautiful. Thank you and obrigado!! Our son and soon to be daughter-in-law were delighted with the flowers and fruit . Thank you! 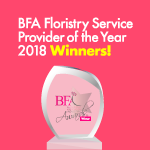 Direct2Florist Feedback based on 671 all-time service reviews.